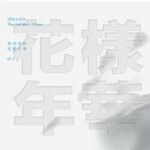 The ultimate BTS Profile 2016 - OH MY KPOP! 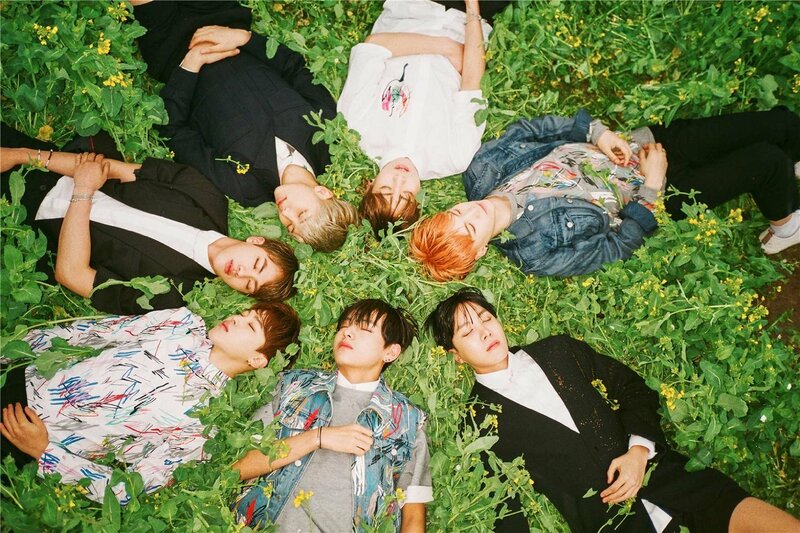 If you are here to get to know everything about your favourite Korean band, this BTS profile will be perfect for you. 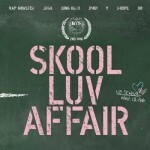 You will get to know the BTS members and i will show you pictures, videos and a ton of interesting stuff. 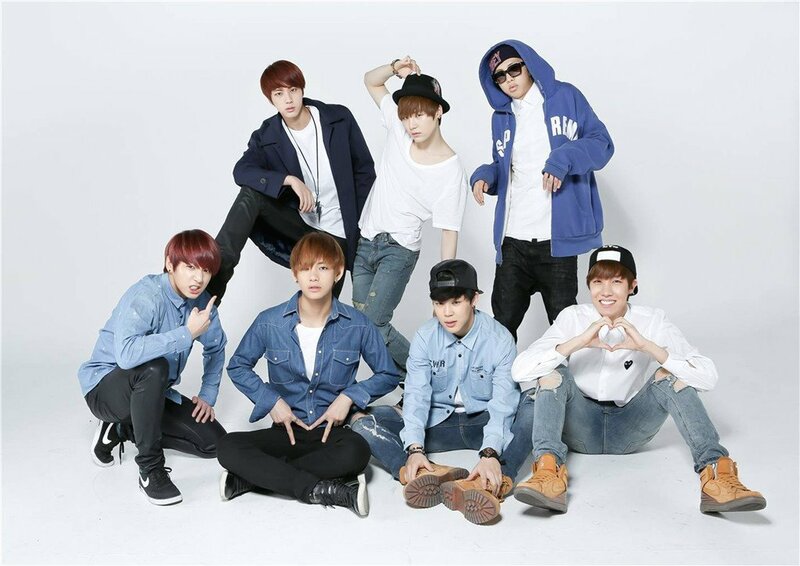 They are also known as Bangtan Boys, so don’t be confused, when i use that name from time to time. Are you ready for this journey? Lets have a look what exactly i have for you. He is also known as Suga. His height is 176 cm. His weight is 57 kg. Suga is a rapper of the group. He has awesome photography skills. He like the colour white. You might know him as Rap Monster. He was born on September 12, 1994. Rap Monster was born in Ilsan, South Korea. He is the leader and rapper of BTS. Rap Monster can speak English. Kanye West and A$AP Rocky are his music idols. He used to study in New Zealand. Jin was born in Anyang. His weight is 60 kg. Jin is a vocalist of the group. He can cook very well. He likes the colour pink. Jin is a huge anime fan. He likes pizza. But who doesn’t, right? His stage name is J-Hope. He was born on February 18, 1994. J-Hope was born in Gwangju, South Korea. His height is 177 cm. He is a rapper and dancer of the group. He likes the colour green. He used to be a JYP trainee. He likes puppies and spring. He was born on October 13, 1995. Jimin was born in Busan, South Korea. Jimin is a vocalist and dancer of BTS. He likes the colour light blue. He has the best aegyo on BTS. His stage name is V.
He was born on December 30, 1995. V. was born in Daegu, South Korea. His weight is 58 kg. He likes the colours black and white. Jungkook was born in Busan, South Korea. His weight is 61 kg. He is a vocalist and rapper of the group. Jungkook is the Maknae of BTS. Meaning that he is the youngest member of the Bangtan Boys. He can draw very well. He likes the colour red. I tried to get the most important events together to give you a nicely organised overview about the Bangtan Boys. But this might not be complete. Just let me know in the comments below, in case i forgot something and i will add it as soon as possible. 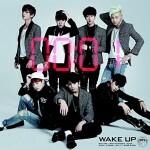 BTS debuted with their first single “No more Dream” in June 2013. They are managed by Big Hit Entertainment. The Bangtan Boys are the winners of 18 music awards. They debuted in Japan in April 2014. 2015 BTS Live Trilogy Episode II: The Red Bullet. BTS, so far, performed concerts in Russia, USA, Philipines, Japan, Singapore, Malaysia, Thailand, Latin America and Australia. 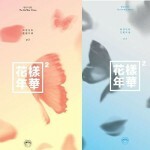 Have a look at the entire BTS discography including all their singles. This is the place to find out about BTS concerts and events in your area. There are no Bangtan Boys events in your area. Are BTS to busy to date? 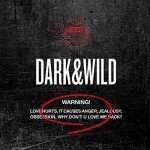 What do you think about our BTS profile? I hope you found what you were looking for and may you learned some interesting things about your favourite Kpop boy group.